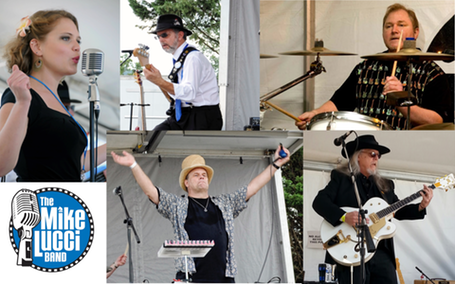 Conch Republic - 16 June 2013 “Help Me"
The Mike Lucci Band fuses together decades of musical experience and passion to craft one of Richmond's finest Chicago-style Rhythm and Blues bands. Founded in the fall of 2008, this quintet has performed throughout Virginia and Washington, DC delighting fans with their catalog that ranges from sultry ballads to toe tapping shuffles. This dynamic band will drive you from your seat and make you dance the night away. 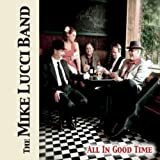 The Mike Lucci Band is Mike Lucci on bass guitar, Shelly Thiss on vocals, Rick Manson on harmonica and vocals, Bob Stufflebeem on drums, and Mark Saurs on guitar and vocals. “I Put A Spell On You"